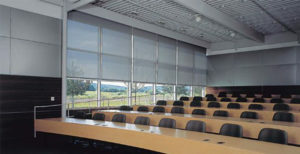 Screen Blinds by First Choice Blinds are designed to suit contemporary or classic decor with style and elegance. Our Screen Roller Blinds come with stainless steel chains/black/brass/white as standard, No sew sealed edges or a choice of base bar colours and shapes. All our Screen Roller blinds can be motorised, linked and spring assisted and with our latest roller blind system, we can achieve the smallest fabric gaps in the market. 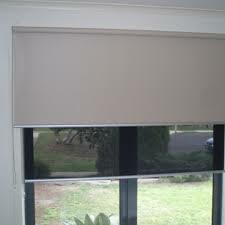 Create ambience in your home effortlessly with stylish shade solutions from Blinds by First Choice Blinds. 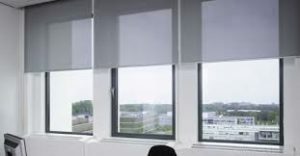 For over twenty years, our products, including the popular screen roller blinds have provided shade for thousands of windows in homes across Dublin and surrounding areas. We offer a wide range of styles, colours, and fabrics to suit your style and budget. Screen roller blinds give you complete control over how much light you want to enter your room, making them fashionable and functional. 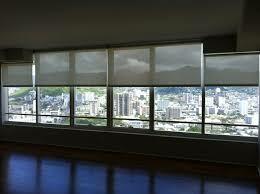 There isn’t a room in your home that won’t benefit from the attractive appearance of a roller blind from us! 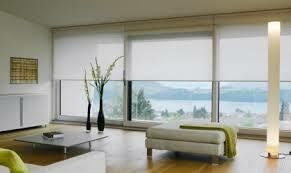 All blinds from First Choice Blinds come with a 12 month warranty. Be impressed by the high quality we offer. 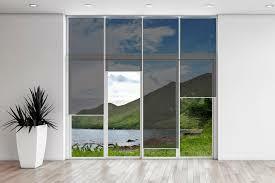 We even offer FREE consultation services for the installation of our premium selection of SCREEN roller blinds anywhere in Dublin and surrounding areas.